The misssion of Pearl's Nails is to give each customer full satisfaction. 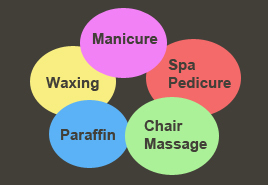 Our many years experienced teams will provide complete nail care service for you. New Punch Card: When you get our service 10 times, and then you will get discount $15 any kind of service.